It's been an interesting couple of years for Ford. 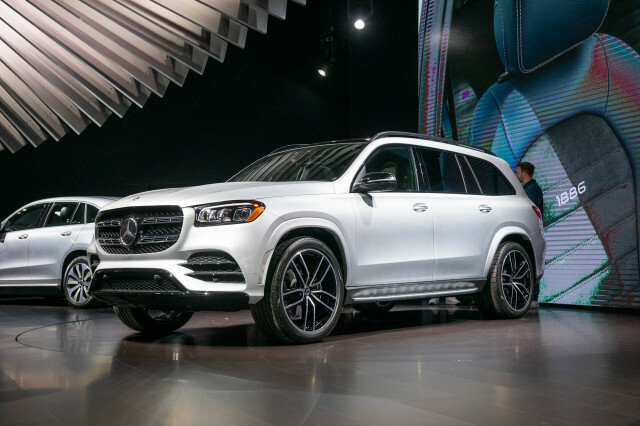 The automaker is still riding a wave of popularity in the wake of its decision not to take bailout dough from the federal government during the Great Recession. Along the way, Ford's reputation has been buffed by some truly breathtaking redesigns, like those of the 2012 Focus, 2013 Escape, and 2013 Fusion. But the ride hasn't been entirely smooth. The 2013 Escape has been subject to four recalls, while the 2013 Fusion has stumbled through two. And for several years, the company has fielded complaints about its MyFord Touch and Sync infotainment systems, which have negatively impacted Ford's initial quality rankings. 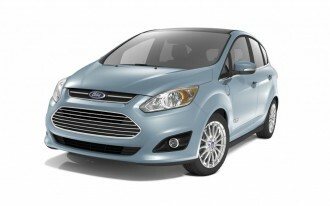 Most recently, there's been a good deal of chatter about fuel efficiency estimates for two of the automaker's newest hybrids: the 2013 Ford C-Max Hybrid and the 2013 Ford Fusion Hybrid. 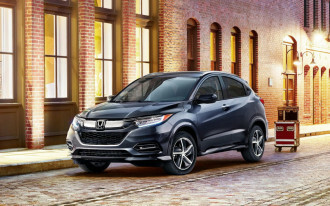 Both are rated at a combined fuel economy of 47 mpg, but many critics and consumers have had difficulty achieving that under real-world conditions. Unfortunately for Ford, the Environmental Protection Agency recently found two other automakers -- Hyundai and Kia -- guilty of overstating fuel economy on 13 models. That discovery has focused national attention on the issue, which hasn't boded well for Ford. 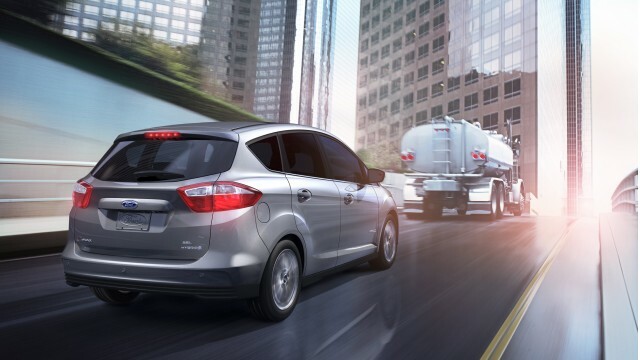 Now, just as with Hyundai and Kia, Ford is facing lawsuits over fuel economy claims. According to AutoNews, Richard Pitkin of Roseville, California filed a federal suit against Ford on December 7 (PDF). Pitkin purchased a 2013 C-Max Hybrid and claims to earn a combined 37 mpg, or 10 miles below the vehicle's advertised fuel economy. He seeks class-action status for his lawsuit, accusing Ford of fraud, negligent misrepresentation, and other wrongs. That Ford "cease engaging in false advertising and..disseminate an informational campaign to correct its misrepresentations and material omissions". In other words, he wants Ford to buy back all 2013 C-Max Hybrids and Focus Hybrids sold in California and amend advertising for the two models. This will be an important test case for Ford and for consumers. While some owners have been able to achieve Ford's advertised fuel economy, many -- including journalists at High Gear Media and elsewhere -- have not. But more importantly, these discrepancies may point to a deeper flaw in the EPA's fuel efficiency tests. 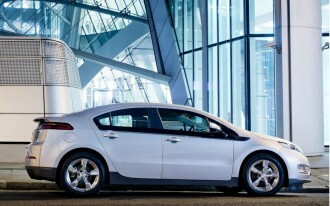 While those tests have a degree of consistency for conventional gas-powered vehicles (as most of the 13 Hyundai and Kia models were), they can generate radically different results for hybrids. The C-Max and the Fusion aren't the only hybrids that have had trouble living up to their advertised fuel economy: even the Toyota Prius has come up several miles short. 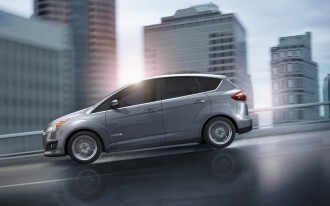 For now, Ford is standing firm on its fuel economy claims for the C-Max and Fusion, and the automaker is in talks with the EPA to discuss possible adjustments to efficiency tests for hybrids that will lessen confusion for customers. We'll keep you posted as those discussions -- and this lawsuit -- progress. 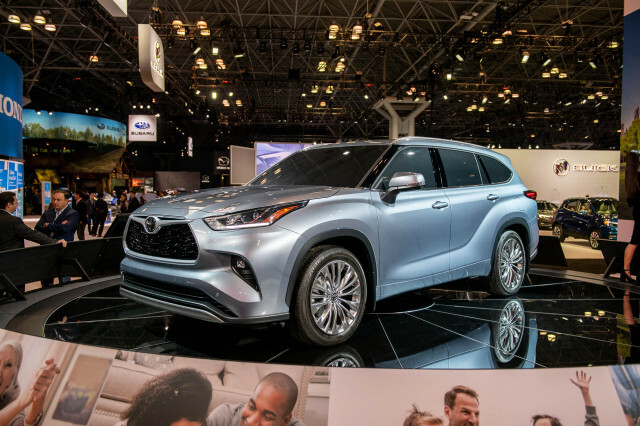 CORRECTION: A previous version of this story said that Hyundai and Kia had been fined by the EPA for advertising false fuel economy figures for 13 models. 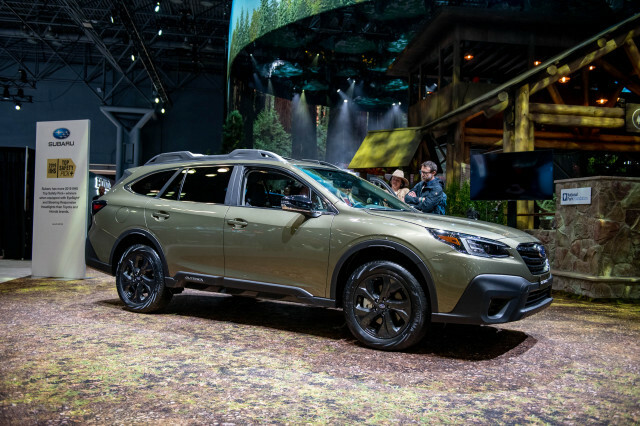 While the EPA did conduct audits of Hyundai and Kia's product lineup, and while the EPA did find those 13 models to be off by up to six miles per gallon, the EPA has not yet decided whether it will fine the two automakers. 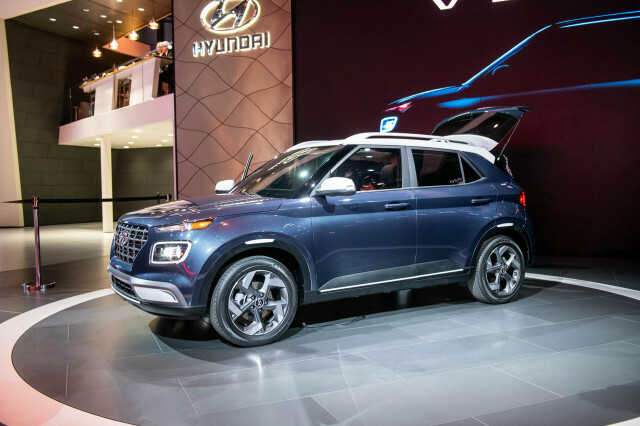 Hyundai and Kia have admitted fault and will compensate owners at a cost of approximately $100,000,000 per year for the forseeable future. A series of lawsuits are also pending.